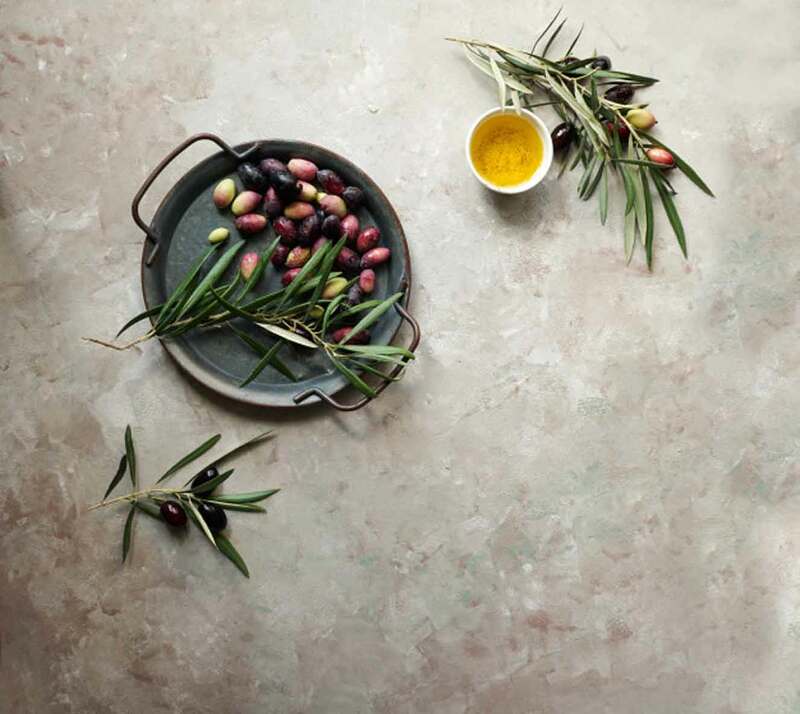 Features of the Gemlik olive, unlike other Olive Gemlik, olives do not require a special soil and can grow on morphological, physiological, not mountainous, rocky and calcareous soil. Gemlik olive received this name from the geographical area in which seedlings are planted olive production as is done here, and especially Gemlik olive depends from air, water, soil, climate and in processing. 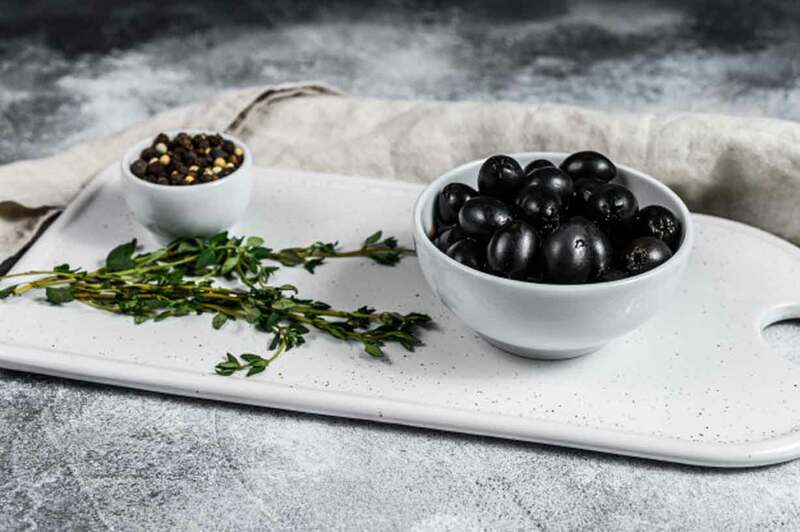 Based on the weighted classification are the columns count Gemlik variety olives.